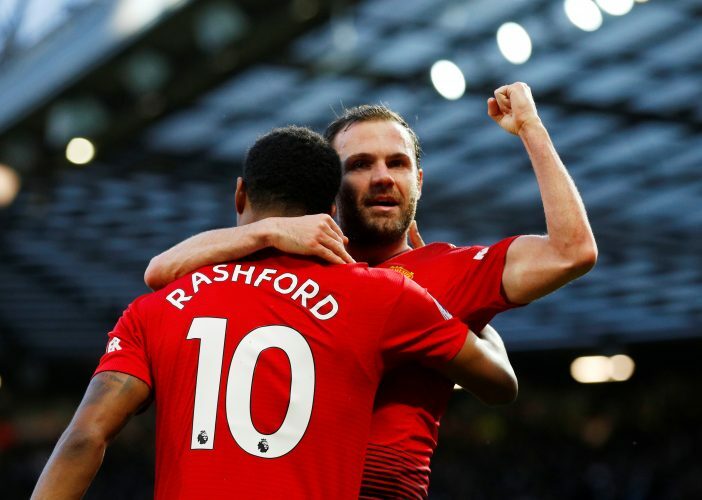 Ole Gunnar Solskjaer’s first game as the permanent manager of Manchester United ended in a close 2-1 win, with goals from Marcus Rashford and Anthony Martial earning their side three valuable Premier League points. Made a good save against Troy Deeney and Roberto Pereyra each to keep his side in the game. Couldn’t have done much to keep out the close-range goal late in the match. Started the game poorly, but got better in the second half. A fatigued display. Very dominant in the air. Made some crucial interceptions. A great return after nearly two months on the sidelines. Most tackles were perfect. A truly standout performance at the back. Stole the ball from Troy Deeney, sparked a counter, and delivered a delicious ball for Rashford to finish. A tireless shift from the youngster. Lots of sideways passing and losing possession. Very poor as per his usual standards. His trademark anticipation and tenaciousness wasn’t to be seen. Got on the ball frequently enough, but failed to make the team tick. His performance today showed precisely why he does not fit into Manchester United‘s pacey and exciting attack. Kick-started Solskjaer’s permanent reign with a brilliantly taken goal. Should have scored more. Went missing quite frequently, but did bag the decisive goal thanks to his impressive awareness. Brought some stability at the back.